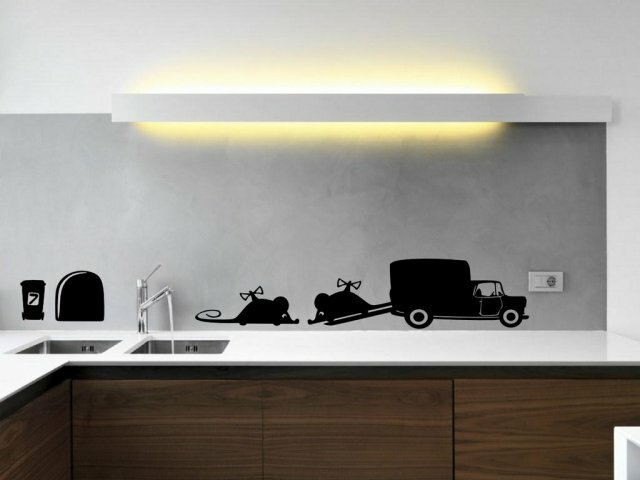 Let this wall sticker take you to another world. 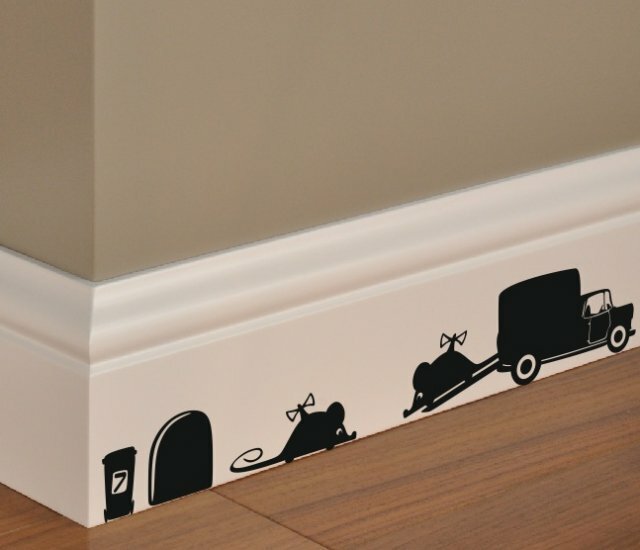 Close your eyes and relax imagining the different, cartoony life going on in this wall art. Beautiful scene feels as if in motion adding a great interesting feel to your surroundings. Amazing way to add textures and colour to your home, workplace or maybe a car too. 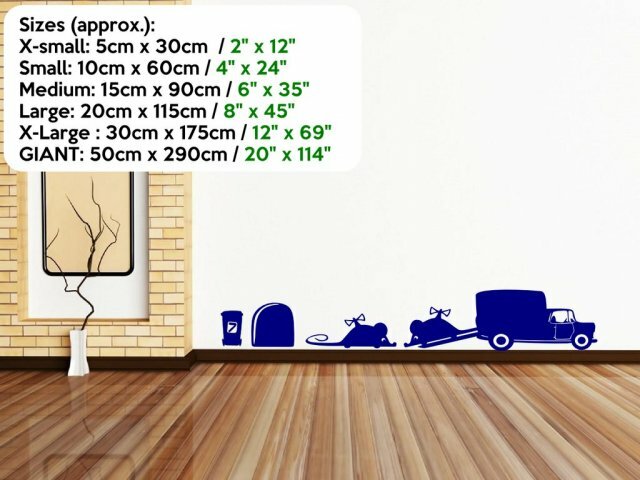 Many sizes are available up to giant 50cm by 290cm! 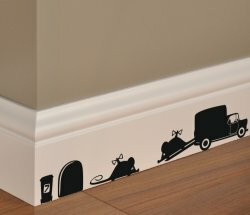 We have a wide range if colours available for this vinyl sticker.